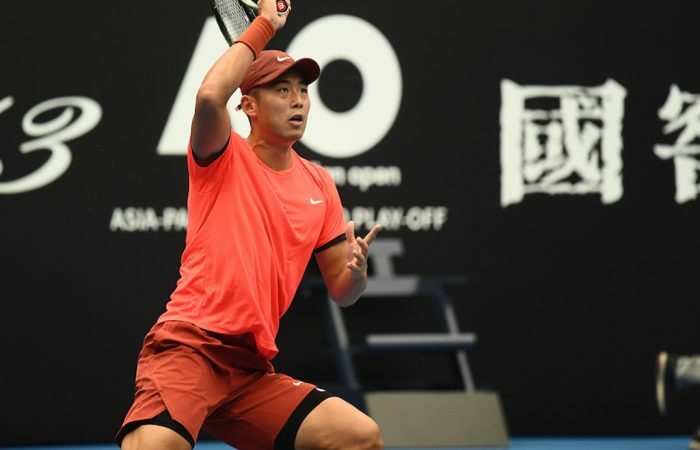 Top seeds Shuai Peng and Ze Zhang are through to the semifinals at the Australian Open Asia-Pacific Wildcard Play-off in China. 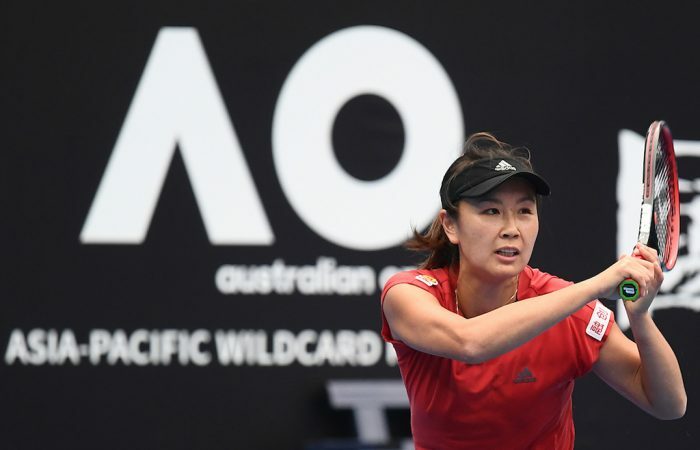 Local favorites Shuai Peng and Ze Zhang advanced into the semifinals at the 2019 Australian Open Asia-Pacific Wildcard Play-off on Friday. 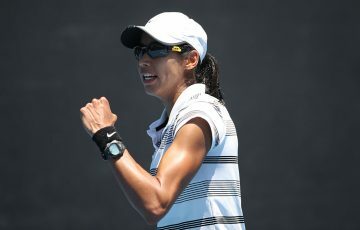 Peng needed a three-setter to oust Abigail Tere-Apisah of Papua New Guinea after a rollercoaster match, eventually coming through 6-3 5-7 6-0. 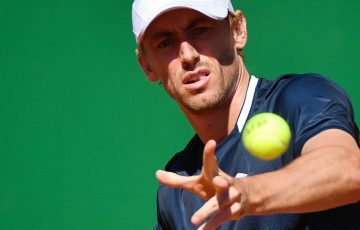 The 32-year-old veteran was in big trouble when her opponent was firing penetrating forehands in the second set. Although she twice failed to level the match when serving for the set, Tere-Apisah was able to close it out in the 12th game, pounding two beautiful forehand winners to break Peng again. 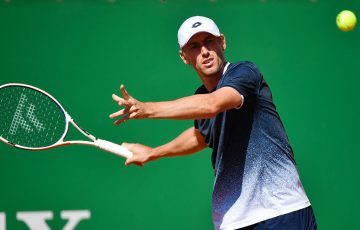 But in the third set the tiring 26-year-old could not keep up the pace and lost six straight games. “Today wasn’t easy. 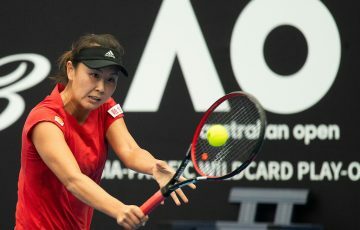 Hopefully I can have a good recovery tonight to help me to get ready for the semis tomorrow,” Peng said after the match. Awaiting Peng is her countrywoman, Xiaodi You, who reached the final four after Ao Gai retired when trailing 3-4 in the first set. In the bottom section, Kai Chen Chang had to come back from a set down and outlast No.2 seed Su Jeong Jang of South Korea through a gruelling three hours and 43 mins to earn a 3-6 7-5 7-5 victory. The 2015 winner from Chinese Taipei will face another test against Japan’s Chihiro Muramatsu in the semis, after she beat India’s Pranjala Yadlapalli 6-2 7-5. Meanwhile, men’s top two seeds Duckhee Lee and Ze Zhang are moving one step closer to a clash in the final after both clinched comfortable wins on Friday. 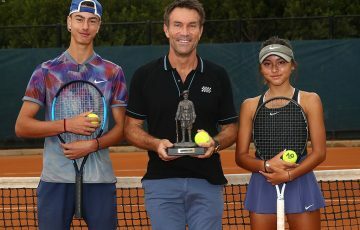 Lee beat Japan’s Renta Tokuda 6-4 6-4, and Zhang thrashed wildcard Colin Sinclair 6-1 6-1. 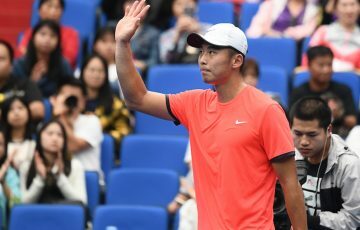 Zhang also reached the men’s doubles final later with partner Mao-Xin Gong, as they cruised past Indian duo N.Sriram Balaji and Arjun Kadhe 6-4 6-2. 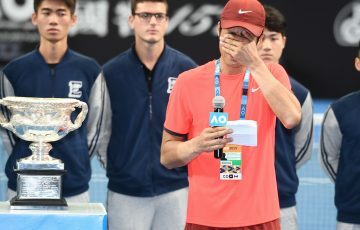 If they can claim a historic win against Toshihide Matsui/Kaito Uesugi of Japan on Saturday, Zhang and Gong will become the first men’s team from mainland China to play at a Grand Slam. “I will try my best in both singles and doubles, the wildcards are very alluring,” Zhang said. In the singles semis, Duckhee Lee takes on Zhe Li of China and Ze Zhang plays Kaichi Uchida of Japan.